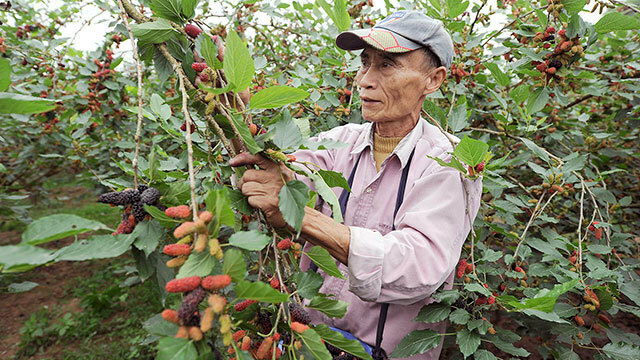 Phuong’s family is one among many households in Hiep Thuan growing mulberries. 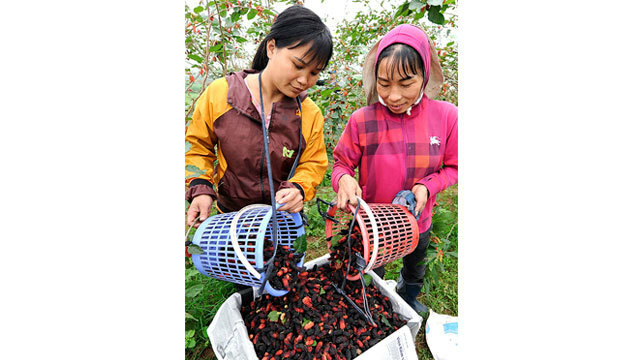 In the harvesting season, she has to hire more workers to harvest ripe mulberries. 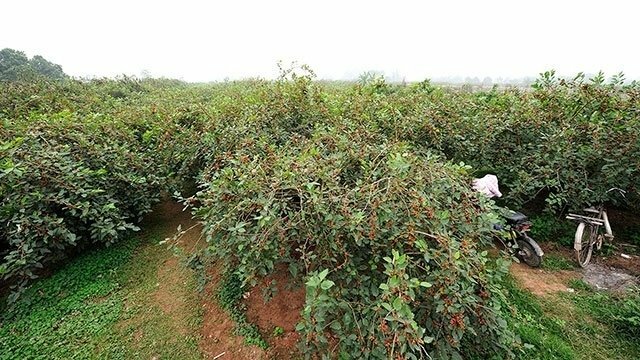 Every day each person can collect around one tonne of berries. 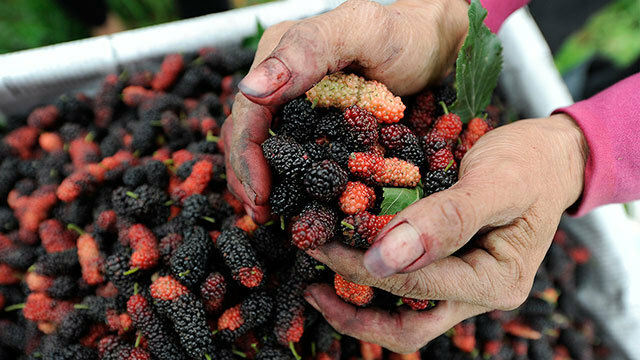 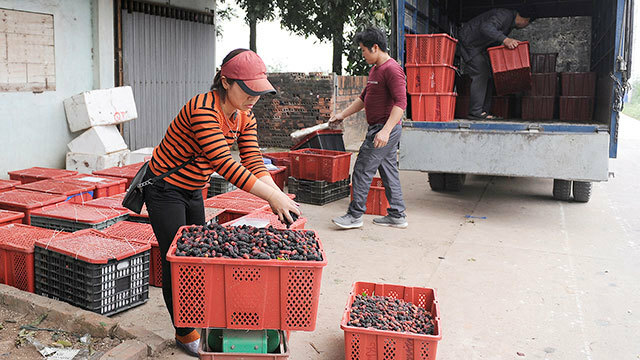 Merchants arrive at the local gardens to directly purchase mulberries, with prices ranging from VND20,000 – 40,000 per kg, depending on the conditions of the fruit.